The EIA reported a net gas storage INJECTION of 2 Bcf for the week ending December 1, 2017. This was bearish to market expectations which were centered around a 3 Bcf withdraw. A year ago, we saw a withdraw of 43 Bcf and the five-year average was a withdraw of 69 Bcf. 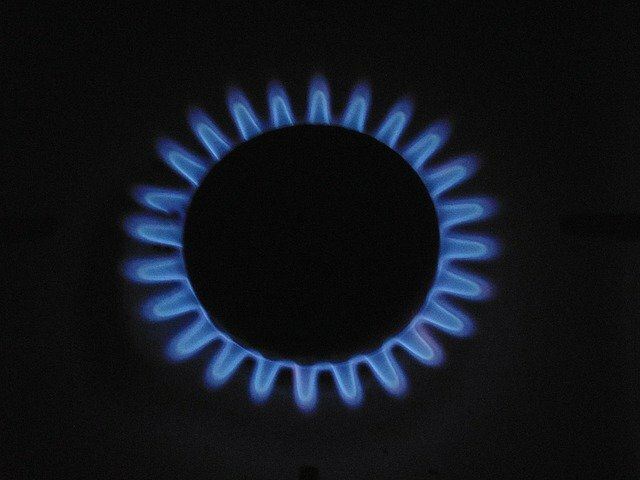 Natural gas storage increased to 3,695 Bcf, compared to last years 3,959 Bcf and the five-year average of 3,731 Bcf. The market is trading down $.13 at $2.79/MMBtu. We’ve seen almost $.30 come off the prompt month over the past three days. The injection can be attributed to warmer than normal temperatures which reduced heating demand during the Thanksgiving week, especially in the Midwest where we saw temperatures almost 10 degrees above normal. Cold weather has come to the Midwest and we should see withdraws from storage for the remainder of the winter season.